Available in late May. 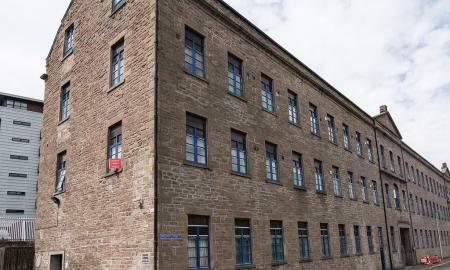 This student-friendly furnished 2 bedroom flat in a historic mill conversion is conveniently situated for both Dundee and Abertay universities and offers ready access to the city centre. The accommodation comprises spacious lounge, two double bedrooms, kitchen, and bathroom with over-bath shower. A secure entry system is in operation and one allocated parking space is available. 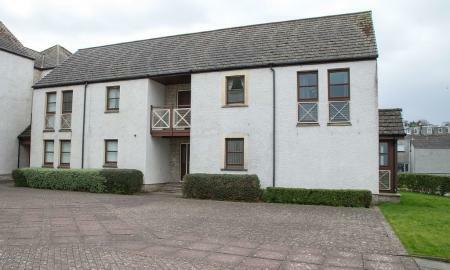 AVAILABLE FROM 1st MAY: This unfurnished ground floor flat is situated in the harbour area of Tayport. The property comprises two bedrooms, spacious lounge with harbour views, kitchen and bathroom with over-bath shower. It is double glazed and has electric storage heating. There is private parking space to rear. Tayport is ideally situated for commuting to Dundee and St Andrews and has a regular bus service to both. Pets are welcome, subject to discussion. Available now. 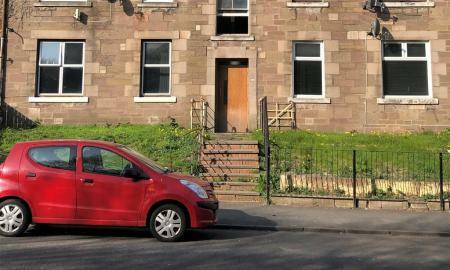 This unfurnished ground floor flat is situated within easy reach of the city centre and its amenities. The property comprises two bedrooms, spacious lounge, galley kitchen and bathroom with shower. There is good public transport and on-street parking is available. 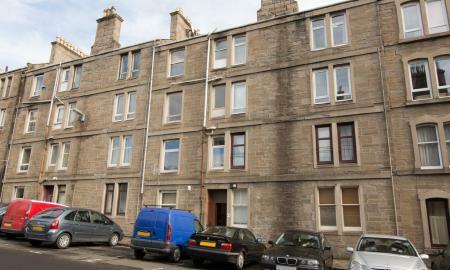 AVAILABLE FROM 29th APRIL: spacious unfurnished one-bedroom flat situated close to Baxter Park. The property consists of lounge with kitchen area off, double bedroom and bathroom with over-bath shower. The flat is double-glazed and has electric storage heating. Local amenities and public transport links are close to hand and the city centre lies within walking distance.